This letter comes to thank you for your wonderful product, Samson’s Secret. Since using your product I have experienced and still am new hair growth in areas of thinning more specifically around the edges of my face. My hair was also thinning in the center top portion and I am continuing to see new growth there as well. I strongly recommend this product to anyone who has or who is experiencing hair loss regardless of gender. 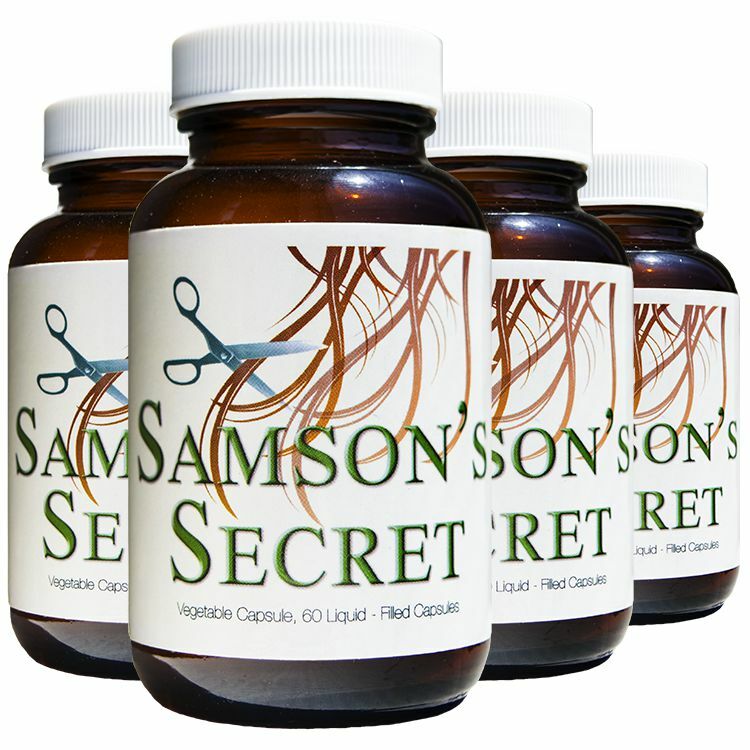 I have been using Samson’s Secret for last year or so and I’m very satisfied with the results. The new growth was more noticeable after I got my hair cut. That is when it was clear that there was a change. I was skeptic, but now I know that Samson’s Secret works. 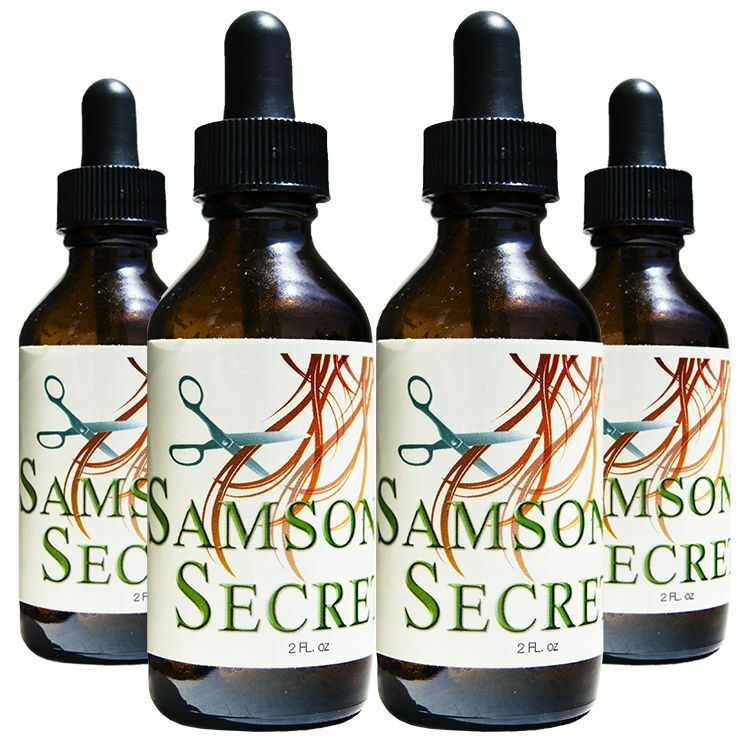 My husband used Samson’s Secret over a period of several months. As a nurse, I carefully monitored his progress with the product. The pattern of hair loss was stopped dead in its tracks. The effect of the product was measured when growth was observed where the hair was receding. His scalp was left with a healthy look. In my opinion, Samson’s Secret works. Just a note to tell you how pleased I am with your product (Samson’s Secret). I have had hair loss since I used the failed product RIO. And nothing has helped until I started using Samson’s Secret. No one ever told me my hair was healthy until I used Samson’s Secret.